Doris Longfellow was a member of the Rotary Club of Brighton and created the Rotary Club Blood Donor Challenge to replenish the blood supply. 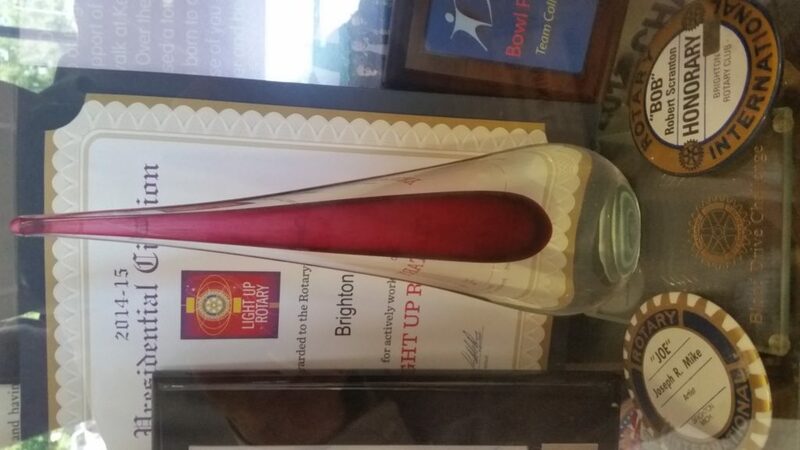 A special blood drop award, made of hand-blown glass, was created and will be awarded to the Rotary Club that produces the most number of donors between July 14 and August 8, 2017. Doris knew that cancer was taking her life, and that only life-sustaining blood and blood products were extending her time with others. She wanted to give back, so she contacted me in 2008 to create this challenge, just as I had started my career with the Red Cross. Sadly, Doris passed away in 2009, but not before seeing the impact of her challenge. Some people donated blood for the first time because of Doris. Anyone healthy, age 16 or older who weighs at least 110 pounds can give. Just note which club you are giving for in the notes section. The trophy will be awarded at the Livingston County Rotary Club Mixer on August 8. …The Livingston County Sunrise Rotary Club! They mustered a total of 8 donors. Brighton Rotary reported three and Hartland had one. 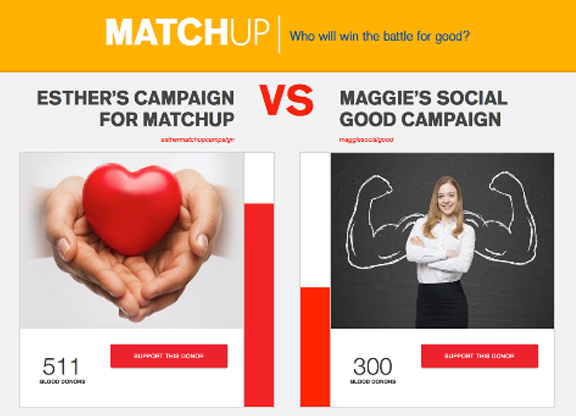 But the real winners of this contest are the patients of our local hospitals and medical centers who wihave received your life-sustaining fluids of blood, platelets or plasma. There is still a hlood emegency,nso please continue to encourage others to roll up their sleeves. And to drink plenty of fluids! Who will win the Livingston County Rotary Club Blood Drive Challenge? Today is the last day for members of your club (or friends, family, co-workers, people you ask on the street) to pledge to support our Sleeves Up! campaign. Pledge to give here, note which local club you are donating for, and make an appointment in the next two weeks. Doris Longfellow would be be so proud of you! 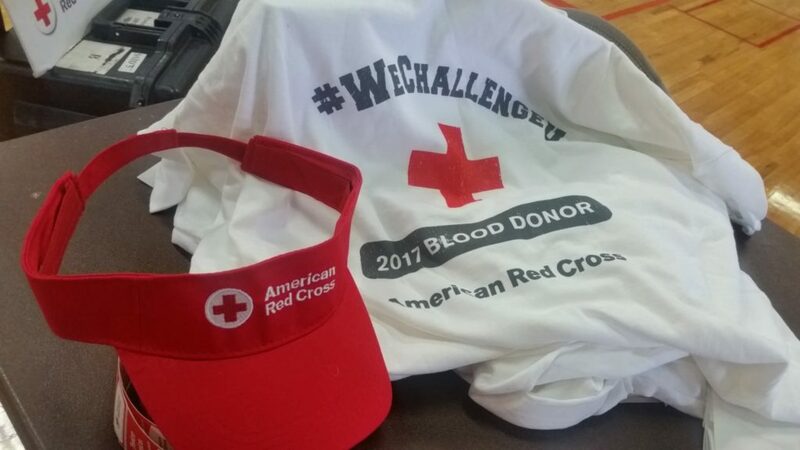 With less than a week before the Livingston County Blood Drive Challenge ends, we only have 15 people registered! So far Sunrise Rotary has the lead by one pledged donor. Brighton Rotary is second. Who will win this lovely Blood Drive Challenge blood drop trophy? 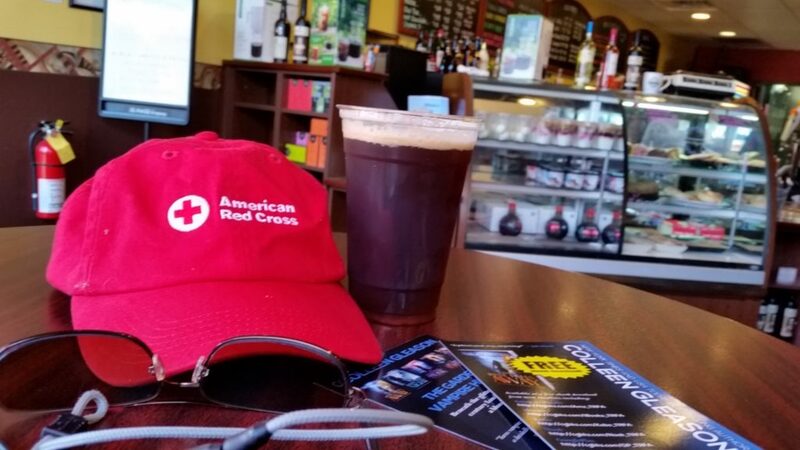 Call 1-800-448-3543 to make an appointment and pledge to give at SleevesUp.RedCrossBlood.org and pledge your support by searching for Rotary. You have 9 days to claim the BloodDrop trophy! With 9 days left in the Livingston County Blood Drive Challenge, here are the preliminary results. With 10 peole pledging, there are 5 people from Sunrise Rotary pledging to save a life, 3 from Brighton Rotary, 1 from Hartland, and 1 undecided. No pledges from Howell or Fowlerville yet. Rotary Clubs of Livingston County – ASSEMBLE! Everybody. Grab a blood buddy. 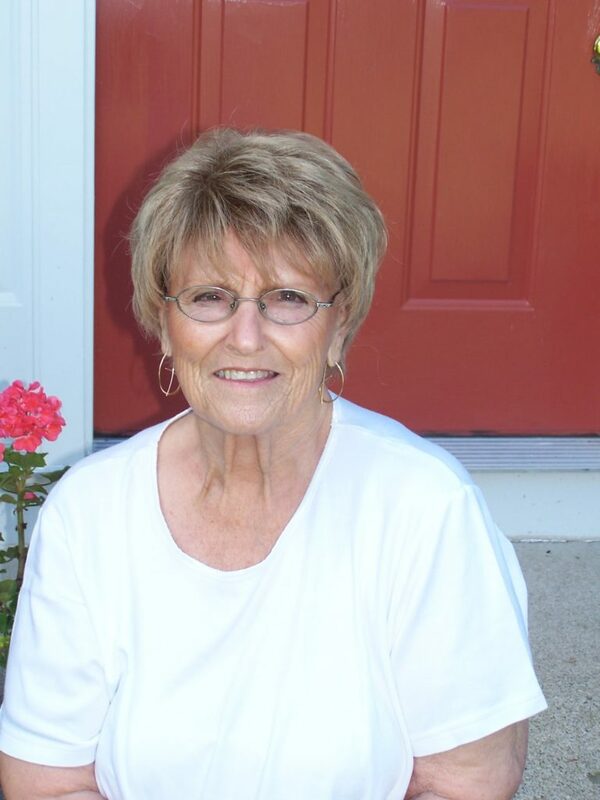 Ask a family member to donate in the name of Doris Longfellow, and mention your home club in the notes. We have 7 donors pledged out of a goal of 75. There is a blood drive within 5 miles and within 5 days of you. Go to RedCrossBlood.org and search by ZIP Code. YOU MUST make an appointment to be counted. The Rotary Club who sends the most donors (family, friends, acquaintances, co-workers) get the Blood Drop Trophy to keep for one year. Let’s all give so others may live!